Searching for a new and exciting way to pass your time? We know it’s not easy to pick up the right game and for that purpose, we are offering you Snappy Blocks. 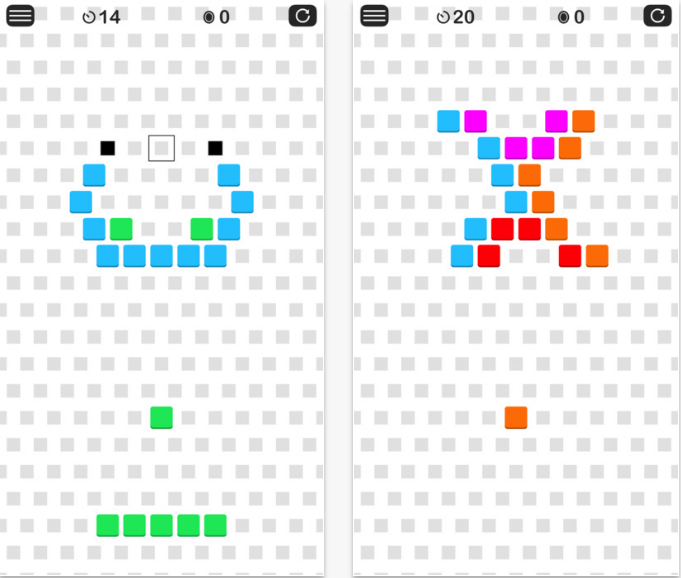 Snappy Blocks offers you a simple and yet challenging gameplay that will put your abilities to the max. The point in this game is to hit the blocks with the same color to make them disappear. The challenge comes when you have to avoid the obstacles in order to hit them. If you want your score to increase you have to hit the bigger number of the block. Are you up to the challenge? Can you clear all the blocks in a given time? Snappy Blocks promise a lot of fun and excitement with so many levels for you to beat. It will test your tactical skills too when you will be required to make the best of a given situation. All in all, Snappy Blocks will not disappoint you and will rise to the challenge to give you a fresh and new experience. It’s dynamic, vibrant and definitely something fresh that will arise interest. It looks and feels increcibly exquisite on the iPhone 7 especially. So what are you waiting for? Start this game by downloading it for free from App Store and test your skills.